Transformer Maintenance Services Australia is now part of the Ampcontrol Group, but its business as usual for us as we continue to deliver our specialist range of transformer testing and maintenance services from our office in Hume, ACT. Now as part of the Ampcontrol Group, we can offer a complete HV electrical and maintenance package. 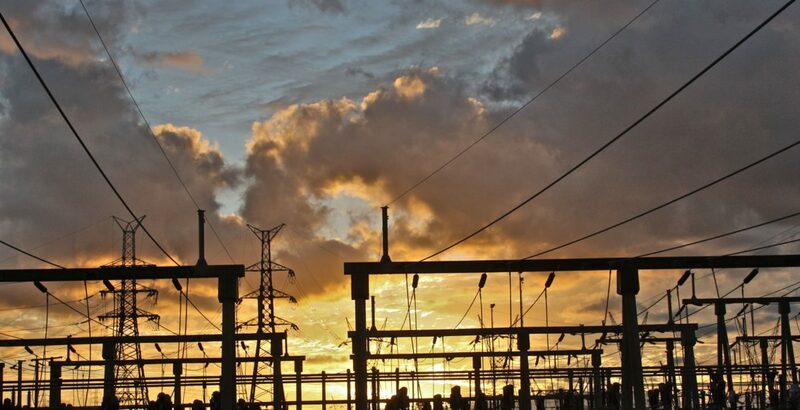 Our quality, Australian, transformer designs cover dry and oil type transformers for electrical distribution substations, power generation, voltage regulation, underground mining, traction and refining applications. Our highly experienced design engineers work with your project from concept though to final commissioning and use the latest in transformer design software. At over 6400m2, our specialist transformer facility in the Hunter Valley, NSW, has the capacity to manufacture transformers up to 75MVA, 132kV. Our comprehensive testing services, including workshop and field high voltage testing, can be conducted on new and in-service transformers. We conduct onsite assembly and commissioning of our transformers led by our experienced technicians and engineers as well as supervision services to work with your own competent installation and service team. Our transformer oil sampling services are provided by experienced personnel, who have vast experience in the electrical industry and can assist with all your diagnostic requirements. Ampcontrol’s transformer oil testing laboratory can undertake all major and minor insulating oil analysis tests, condition assessments and oil material characterisation, canning, electron microscopy and specialised analysis. Find out more about our testing laboratory. With mobile plant capable of performing both on and offline oil regeneration we can help maintain the chemical properties of your transformer insulating oil; reducing unplanned outages and maintenance costs while maximising transformer life and reliability. We know the operational value of your high voltage infrastructure, which is why we provide a range of high voltage and onsite services to ensure operational availability and compliant management. 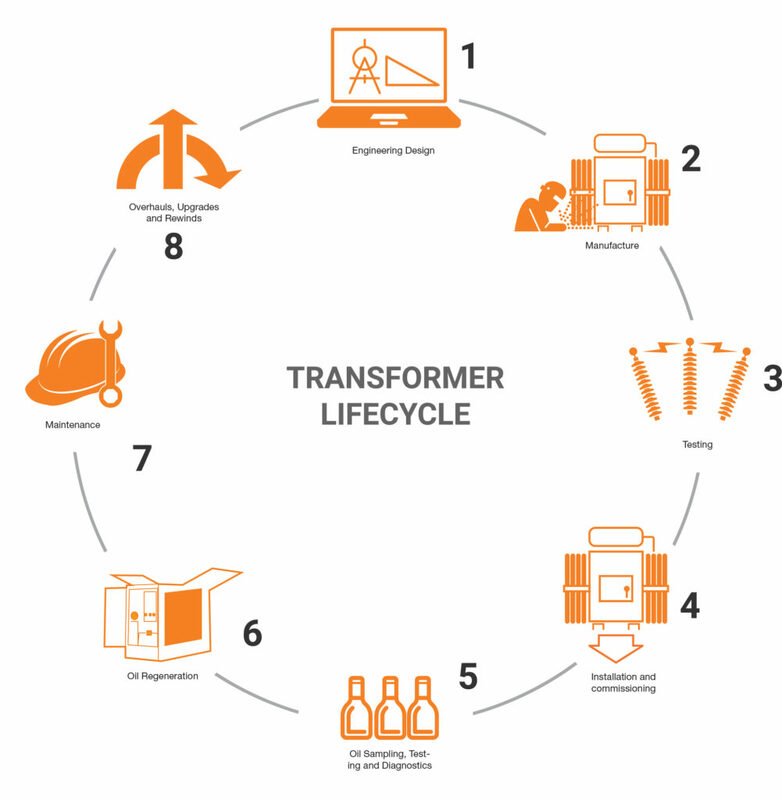 Overhauling, upgrading and rewinding your transformer can be a cost and time effective alternative to new builds. Our Australian transformer workshops in NSW and QLD have the capacity to overhaul transformers up to 75MVA, 132kV weighing up to 80 tonnes.